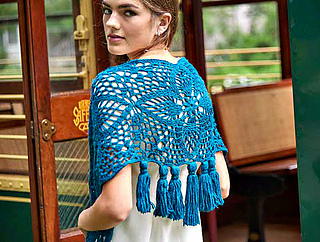 Lace is one of the hottest trends in crochet, but it is by no means a new technique. 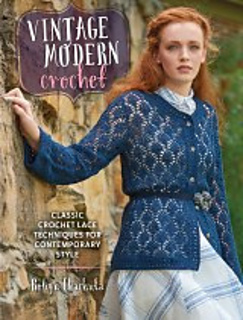 In Vintage Modern Crochet, best-selling author Robyn Chachula and fellow crochet designers feed the craze for lace by exploring five classic crochet lace techniques, reinventing them in beautiful, compelling ways. 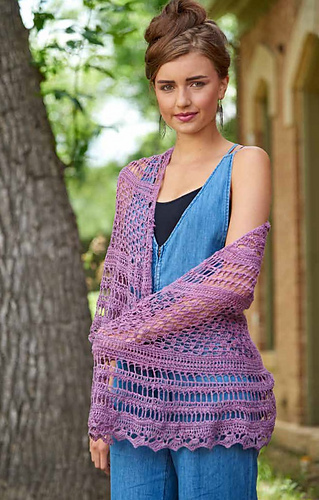 Crocheters will fall in love with the featured tunics, cowls, shawls, pullovers, and even a crochet dress–all thoroughly wearable and on-trend, yet timeless. 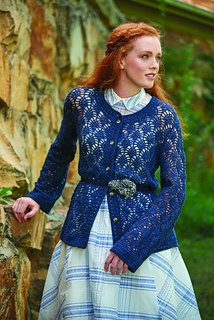 Each technique-themed chapter features a fascinating introduction: learn about pineapple lace, Bruges lace, filet lace, Irish crochet, and Tunisian crochet. 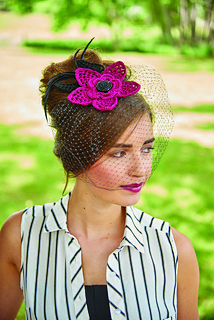 Each design also features a “Technique Tidbit” that will give you valuable insight into working the pattern. 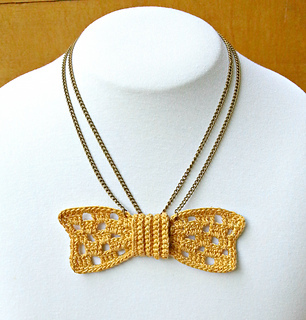 These vintage-inspired creations are all you need for a trendy one-of-a-kind wardrobe! ← Modern Baby Knits: 23 Knitted Baby Garments, Blankets, Toys and More!